The song “The Way You Do the Things You Do” was written by Smokey Robinson and Bobby Rogers. 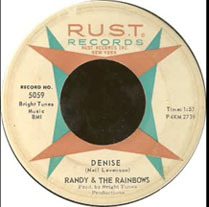 It was released in January, 1964, on the Gordy label. 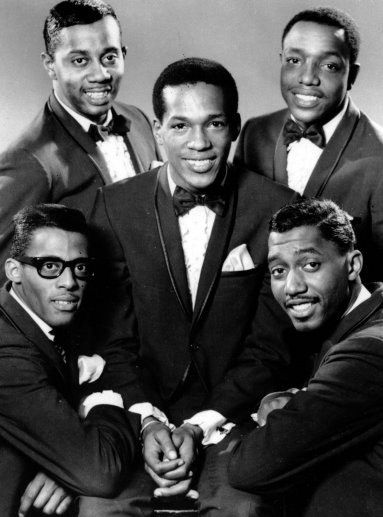 The song became the first single for The Temptations that charted in the Top 20 on the Billboard Hot 100, where it went to #11. The song rose to #1 on the Cash Box R&B Chart. 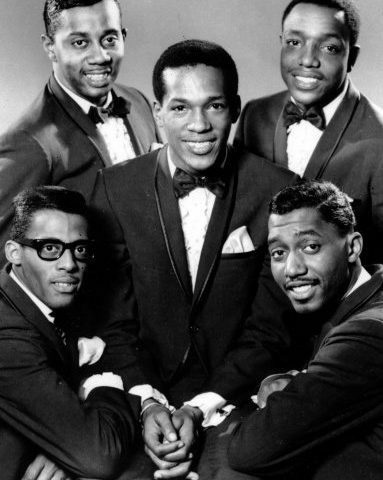 The Temptations are one of the most successful groups in music history, which isn’t surprising since they have great songs, great harmonies, and great performances. For this record, the group members were Eddie Kendricks (lead vocal), David Ruffin, Otis Williams, Melvin Franklin, and Paul Williams. Instrumentation is by The Funk Brothers (the fabulous Motown session musicians). There have been personnel changes over the years, and they continue to tour and perform. Please click here for the Daily Doo Wop YouTube channel, to which you can subscribe. Thank you for stopping by The Daily Doo Wop. Hope you enjoyed “The Way You Do the Things You Do” by The Temptations. Love it. Early doo wop.